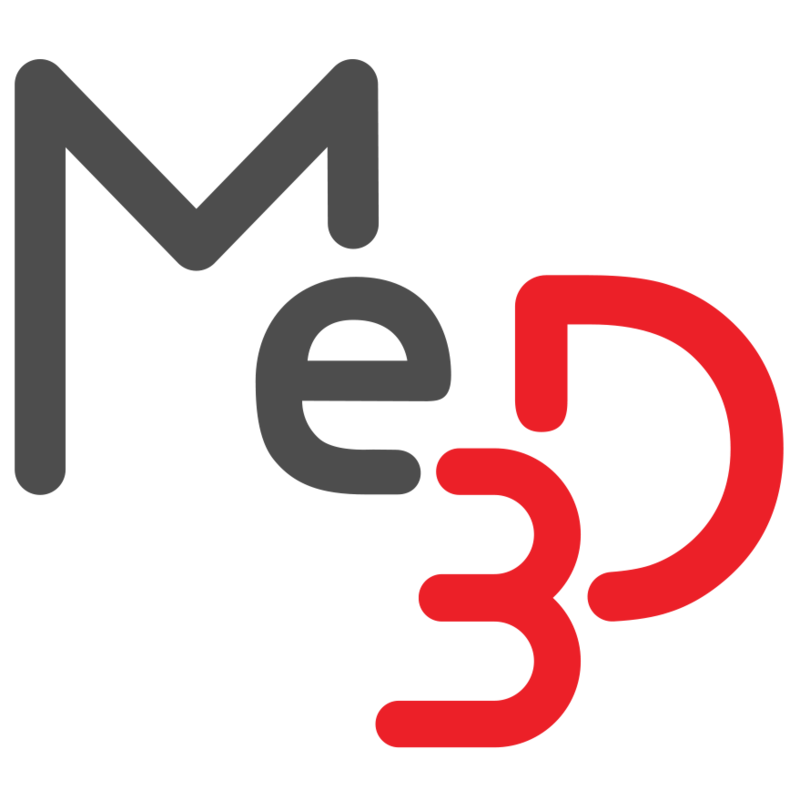 Adding users to your site – Me3D Pty. Ltd.
To allow multiple users to access the same printer/s, BuildFlow has a 'Site' group feature. You will need to be part of the site before you can access any of the associated printers. To add other users to a site, you must have an account with the right to manage groups, users and printers within that site. (If you haven't been made a site yet, please submit a support request.). 1. On an account with the right to manage groups, users and printers, select 'school registration' from the top of the BuildFlow interface. 2. Click 'open' to generate a random set of words which will be the code for students to join. 3. On a 'blank' account, select 'join school' from the top of the BuildFlow interface. 4. Type in the code that was generated and click 'join'. 5. Lastly, refresh your page to apply the changes. This can also be done through the 'Users' page in the BuildFlow enterprise tools section. If you aren't seeing your printer/s within your site or from a particular account, check if that account is in a group that allows access to printers. If you have ant further issues, please submit a support request.